Nokia has unleashed their Lumia Black update to AT&T customers for the Lumia 1020. Update to Nokia Camera that combines Nokia Smart Camera and Nokia Pro Camera. Available from the Store app. Get the latest version of Nokia Glance Screen – see quick status notifications, for example, about calendar and messaging events on the lock screen. 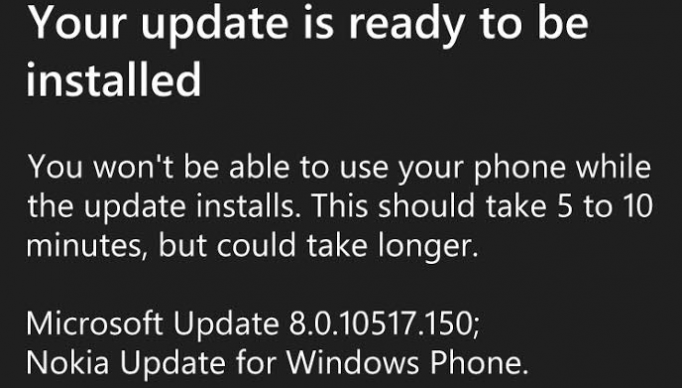 It Looks like the Lumia 1520 has also an update to Black waiting for them as well. You can check for the update by going into Settings > Phone Update > Check for Updates.